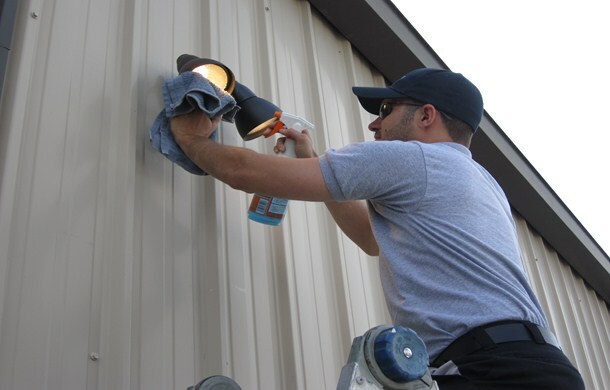 We are Peoria, Arizona's first choice for commercial and residential light fixture cleaning services. 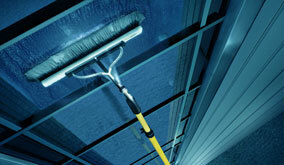 Call us today for a free light fixture cleaning quote! Do you ever notice how dirty your light fixtures are here in Peoria, covered with dust and cobwebs full of dead bugs? 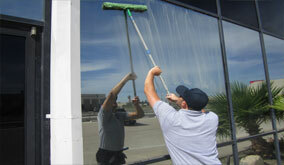 Light Fixture Cleaning services in Peoria, Arizona.